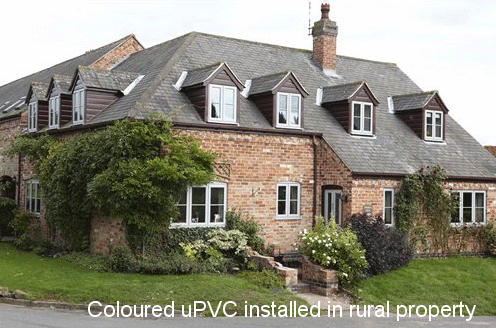 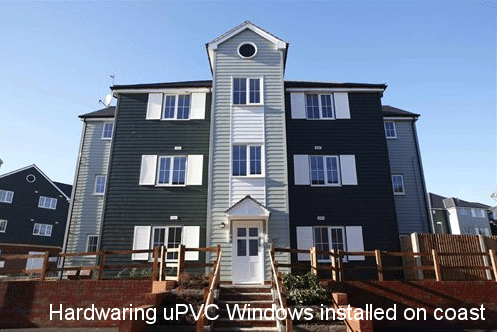 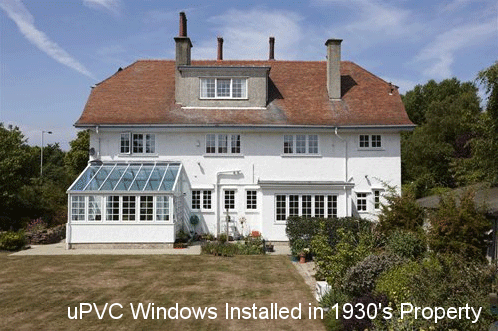 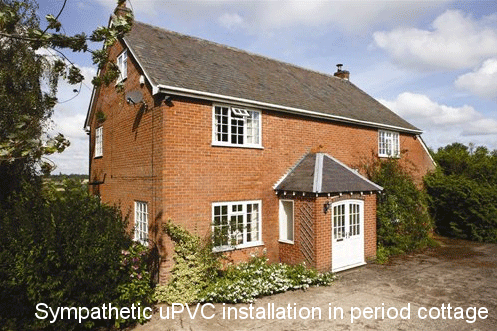 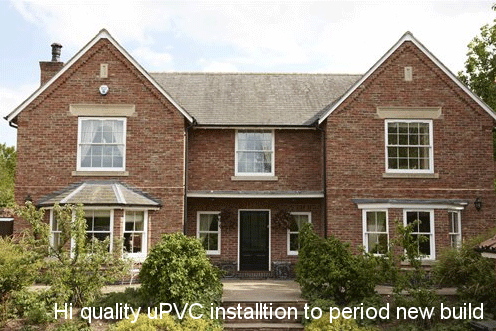 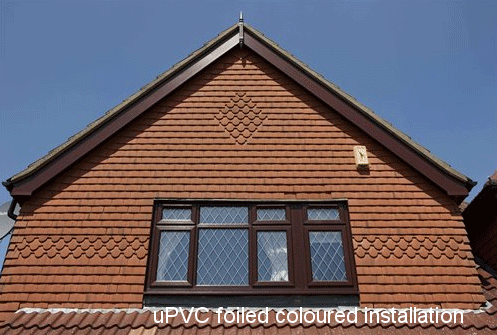 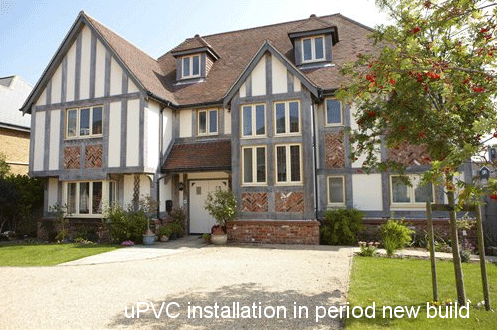 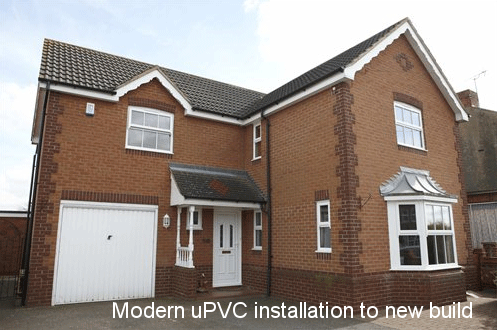 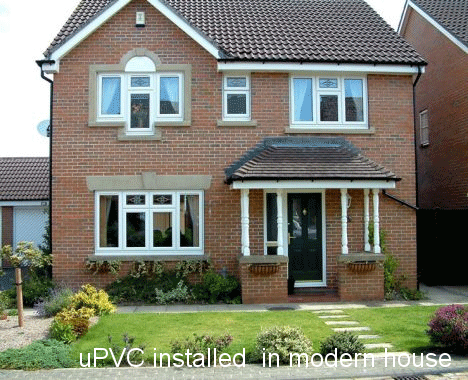 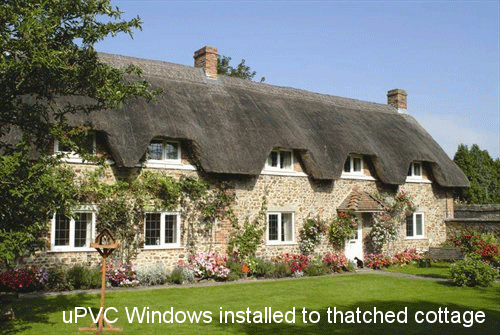 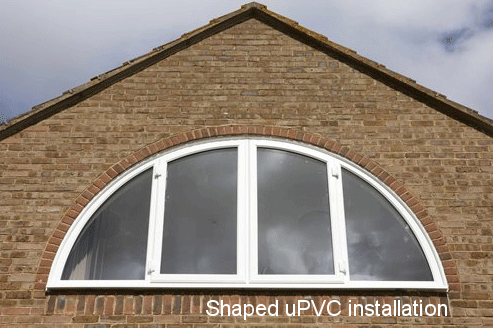 With so many features and styles to choose from, deciding on the right uPVC windows for your home can be a bewildering task. 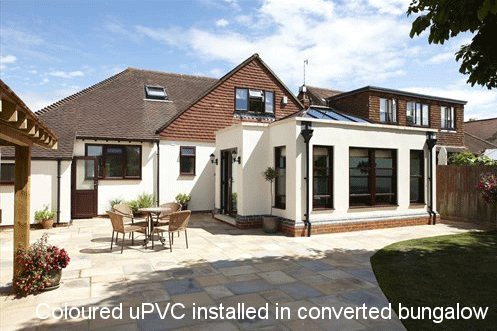 Part of our job is to help you make an informed decision, with a good understanding of the benefits you can expect. 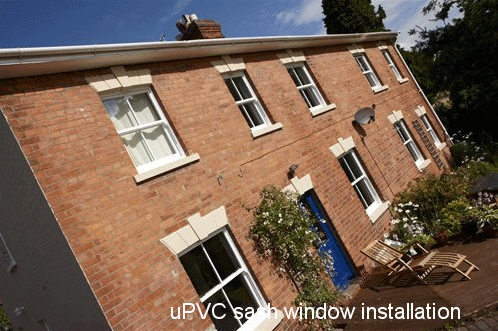 In fact, the only thing you can't choose is the energy rating because every uPVC window we manufacture is 'A' rated for energy efficiency - at no extra cost - so you can enjoy a warmer home and lower energy bills for less.